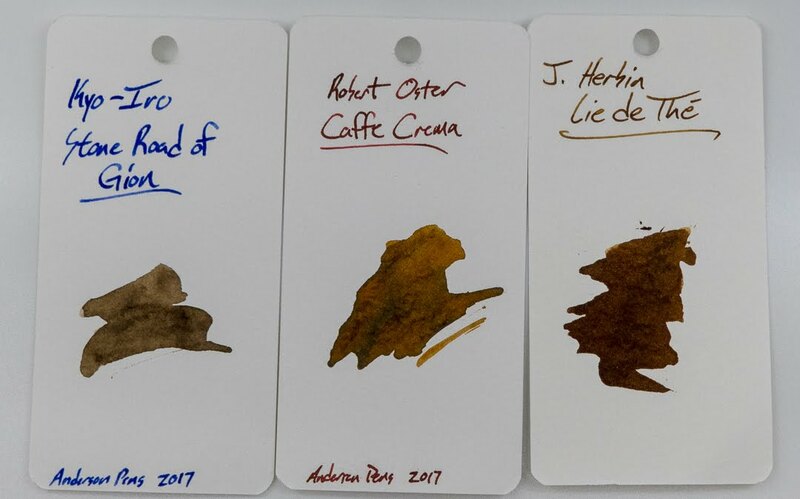 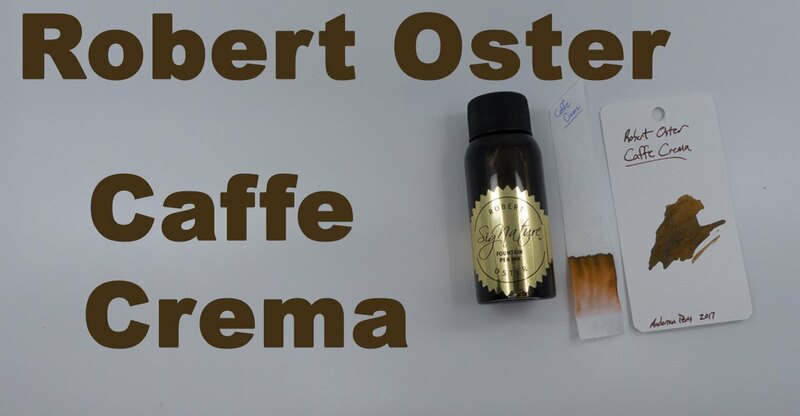 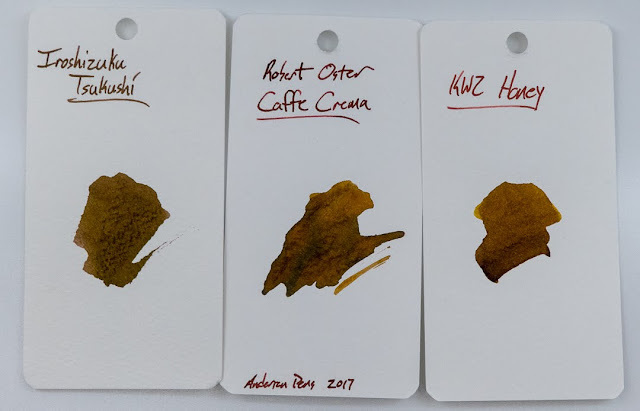 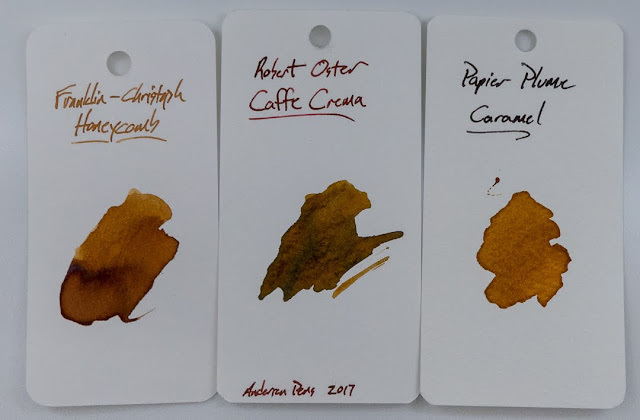 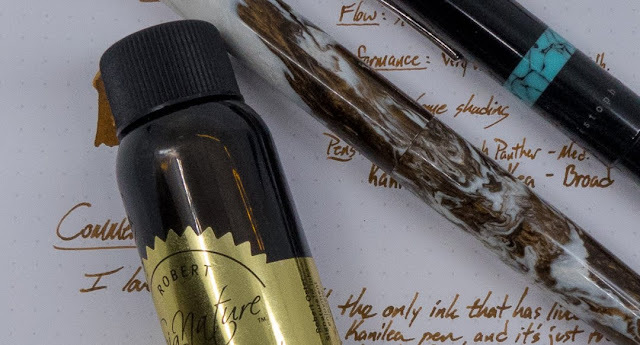 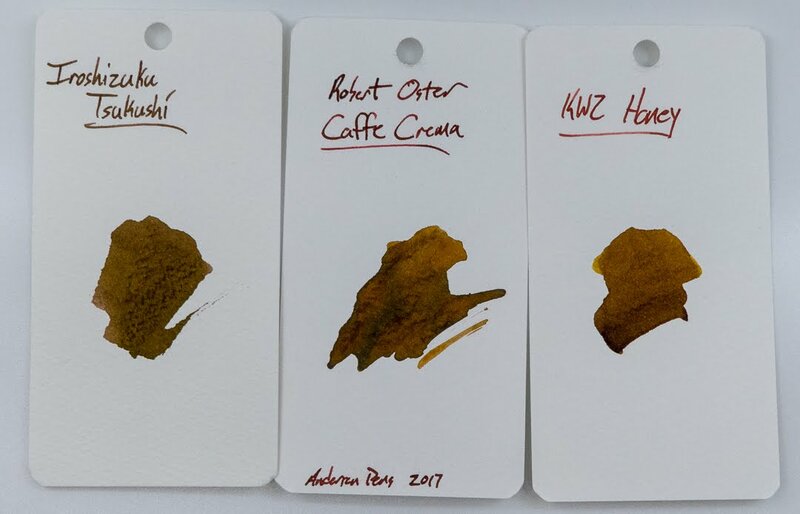 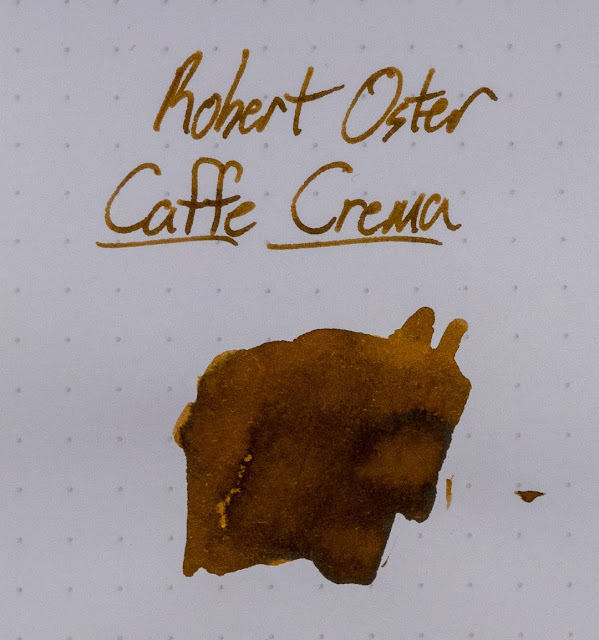 Robert Oster Caffe Crema | Inkdependence! 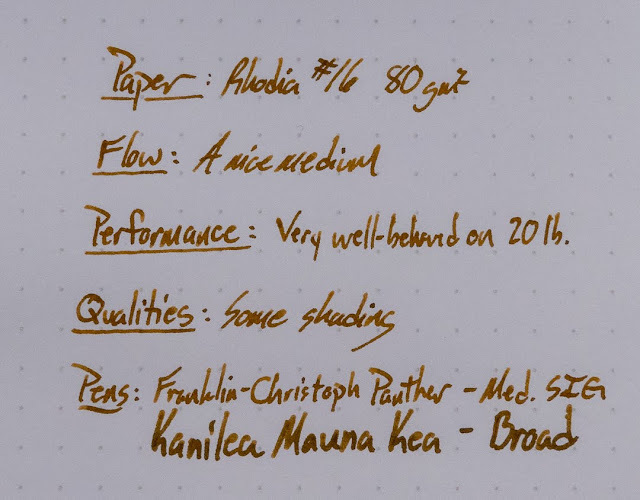 The first pen that I put this in was a Kanilea Mauna Kea, and it matches the pen really well. 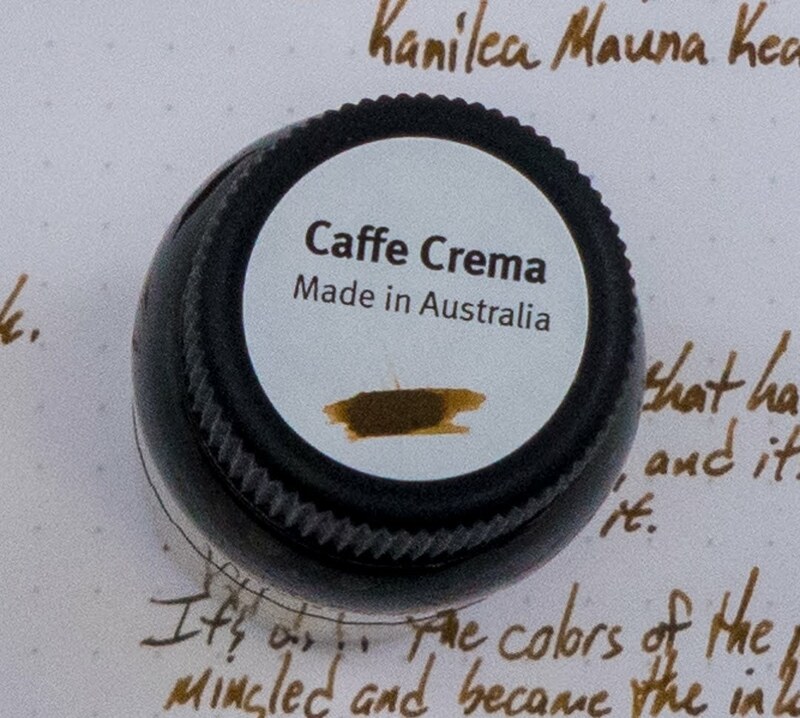 It's sort of like the colors on the pen are coming together to make the ink. 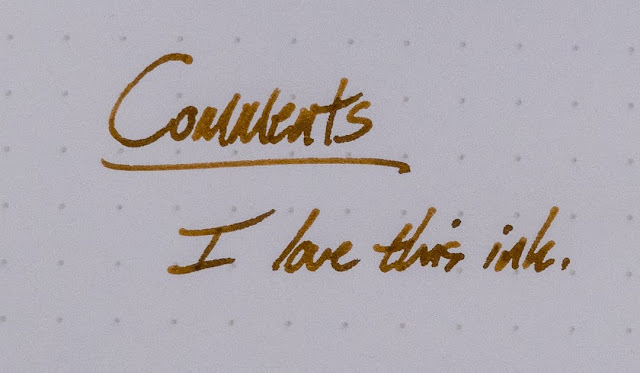 Corny? Yeah. 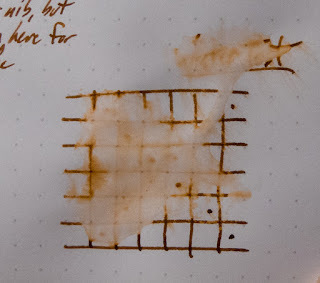 It's true, though. 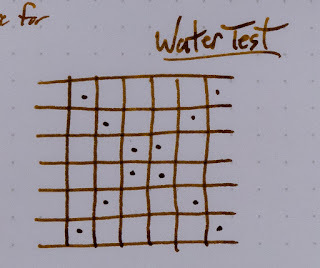 Check out the images below to see this ink in action, and let me know what you think of it. 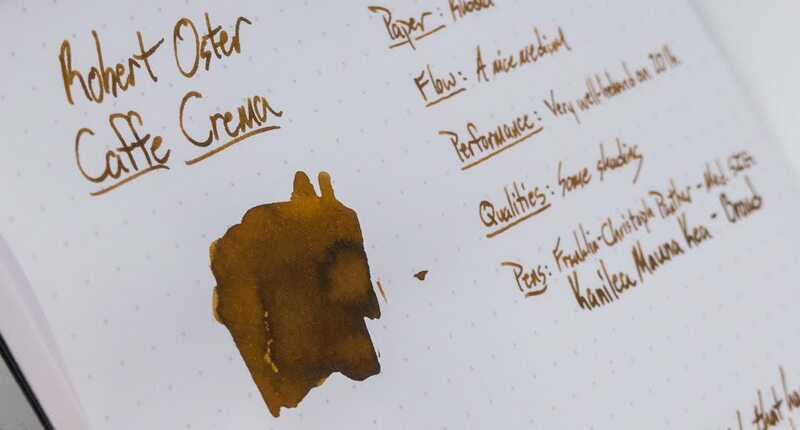 I'm a big fan of brown inks, and this one is near the top of the list for me. 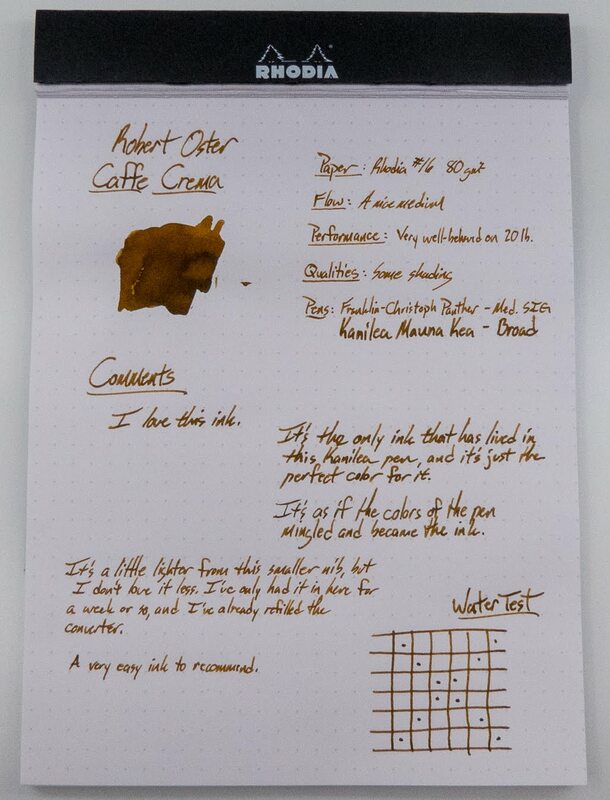 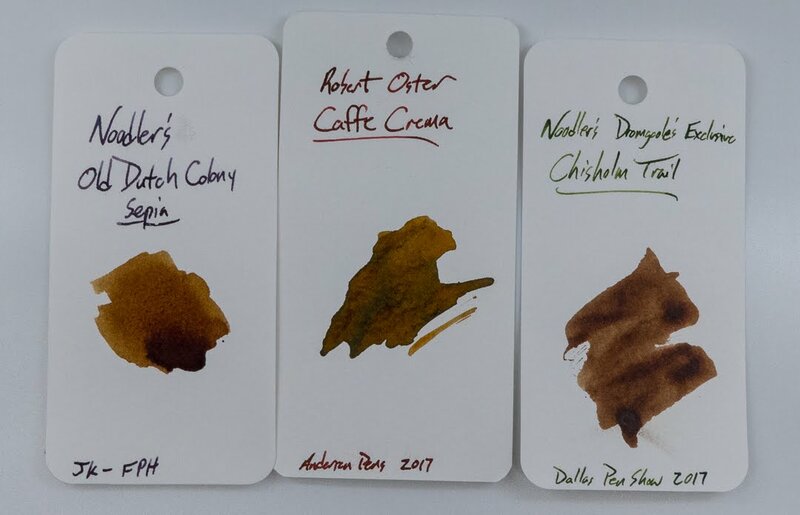 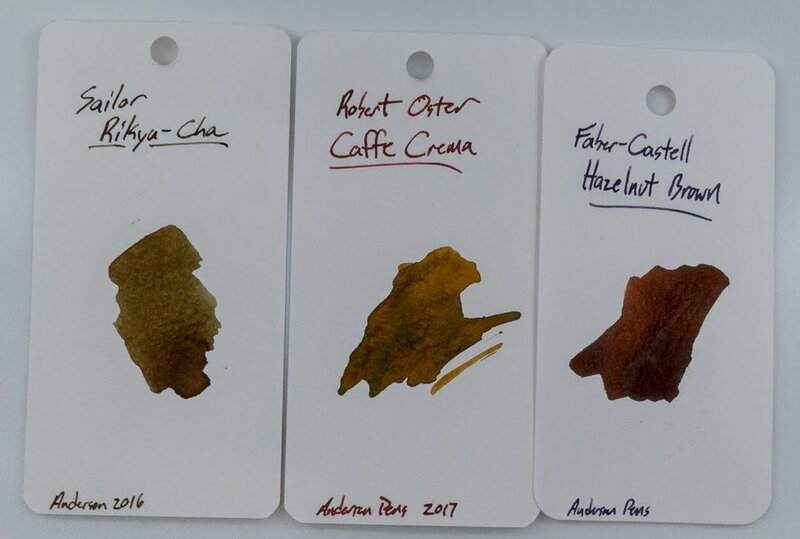 At the end of the post you'll see a bunch of color comparisons for this ink. 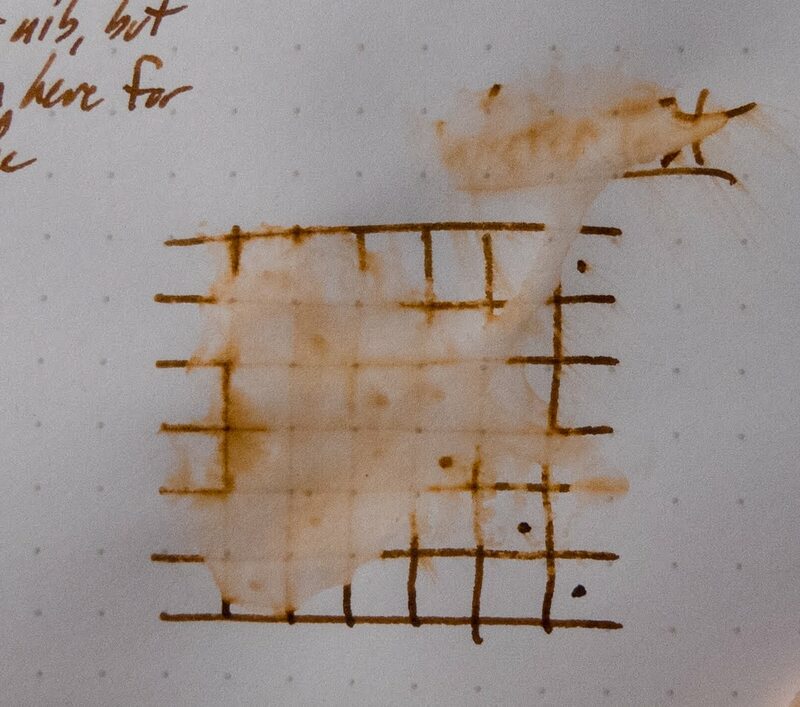 I've got it listed as "medium" flow here, but it's a little on the dry-medium side. 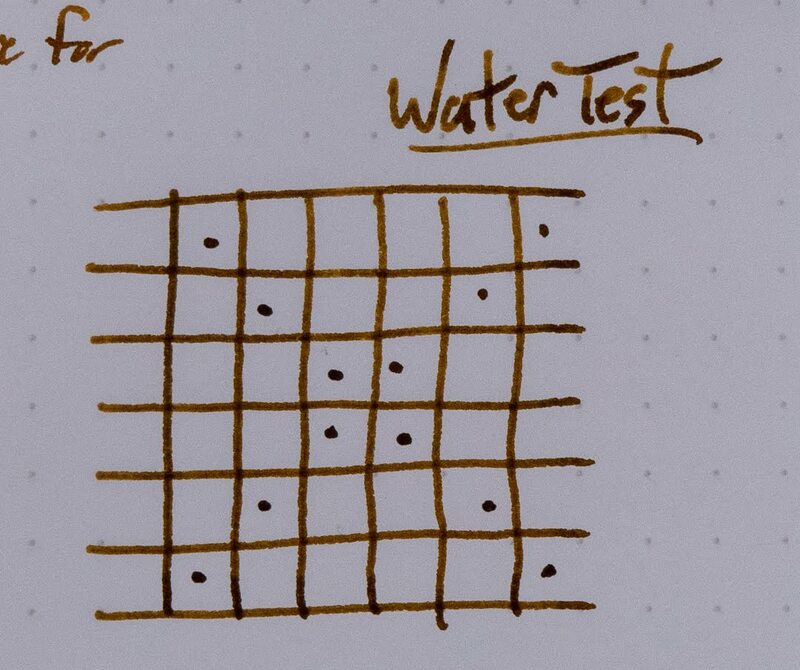 I haven't had any issues with flow or hard starts, but it doesn't exactly flood the page. 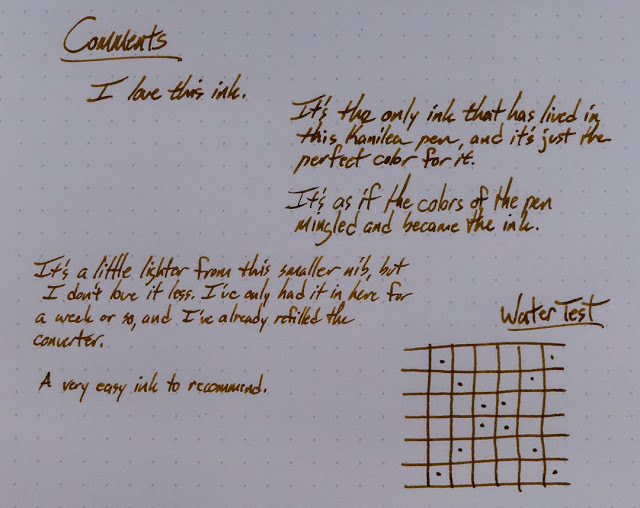 This is a really good ink for copy paper. There's only a bit of show-thru on this paper, even with a broad nib.